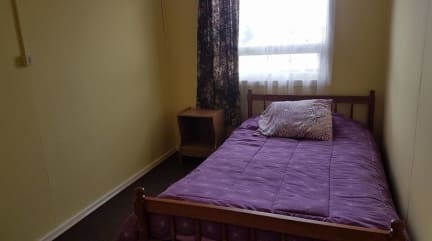 Nikos I is a small and cozy guesthouse that will show you all the best of Puerto Natales and Chile. Our property is fully equipped with all the necessary services to bring the very best of our location and facilities to our guests and travellers. 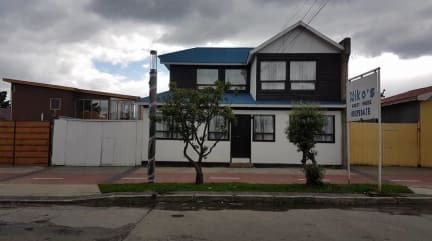 We are located in one of the best locations of Puerto Natales near to some of the finest attractions and landmarks of the area such as Locomotora Mc Lleland- Plaza Puerto Natales, Municipal Historical Museum and Puerto Viejo, amongst other interesting spots and places of our area. We have a beautiful double bed for two people, fully equipped with all the necessary services and amenities to ensure a great stay to our guests and travellers. In addition, we have several common areas where they can enjoy the very best of our facilities.